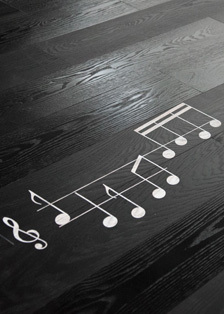 The plank has a smooth surface. 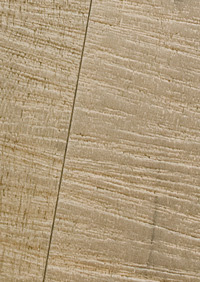 The surface highlights the grain of the wood. 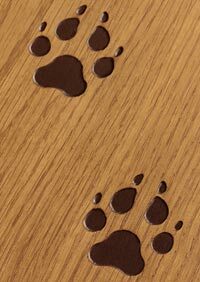 The surface finish reproduces the signs of wear and tear. 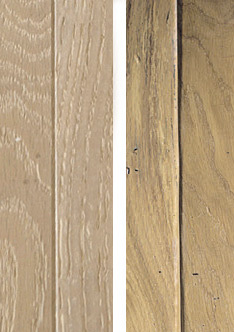 Works deep into the plank's surface to bring out the best of the grain in the planks. 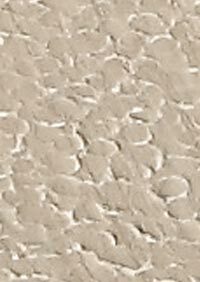 Woodworking for a rough, dappled surface to resemble lime-plastered walls. 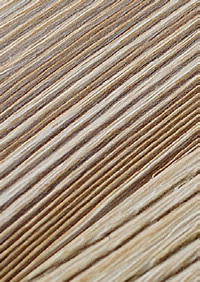 Micro bevelling of the edges of the plank, highlighting its dimensions with regular or irregular rounded bevelling by hand. 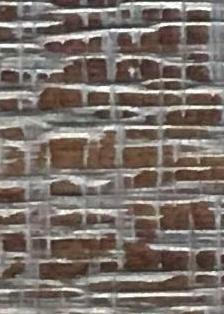 This method shows the original saw marks left on the surface. 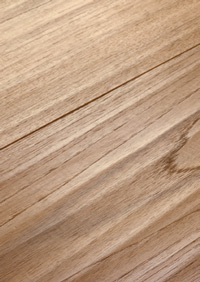 The planks is hand planed by expert carpenters using a small plane. 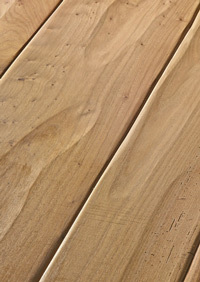 This alternative to had planing is performed using precision machinery. 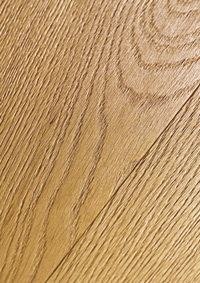 A silky smooth surface achieved by hand planing. 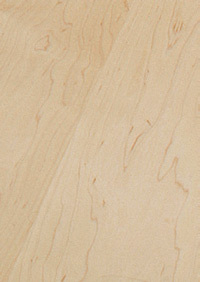 A woodworking method patented by Cadorin. 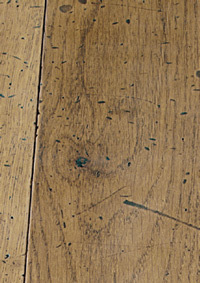 A gravel pattern is stamped into the surface of the wood. A woodworking method patented by Cadorin. 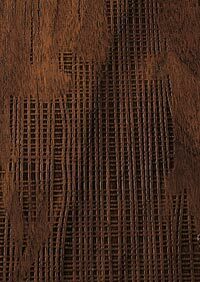 A pattern is stamped into the surface of the wood, resembling the warp and weft of linen. A woodworking method patented by Cadorin. 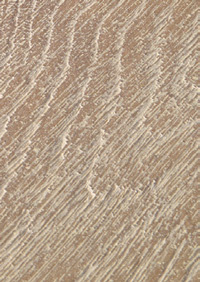 A pattern reproduces the multi-level pattern typical of bark. 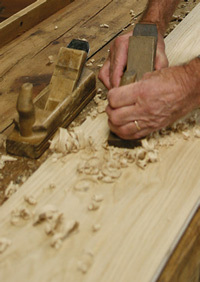 A woodworking method patented by Cadorin. 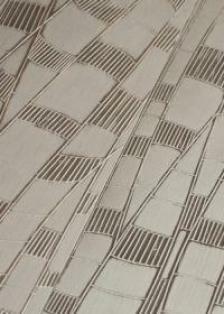 A pattern is stamped into the surface of the wood, resembling sails. Bas-relief decorations and hand painted. 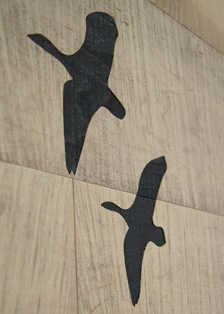 A bas-relief design is created on the surface of the wood.